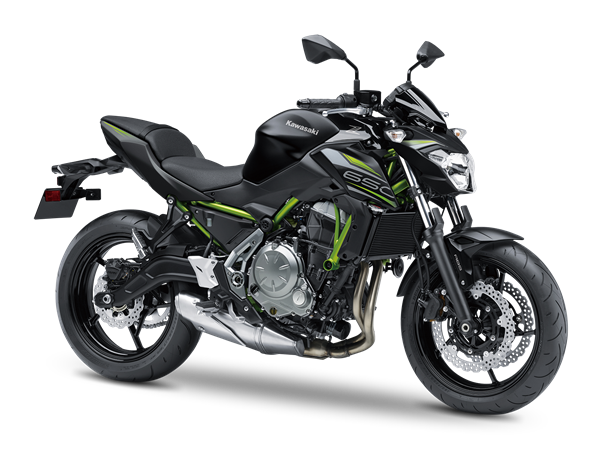 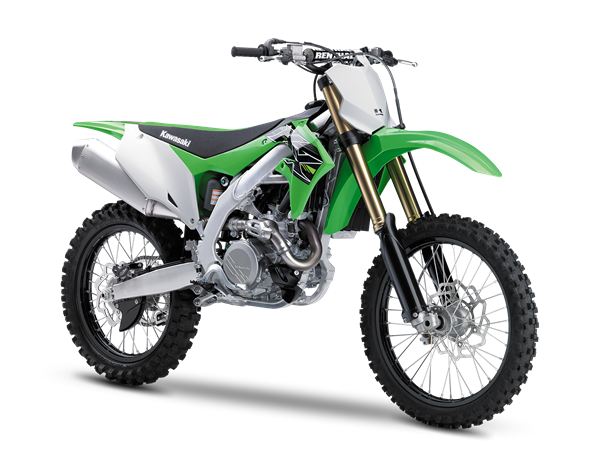 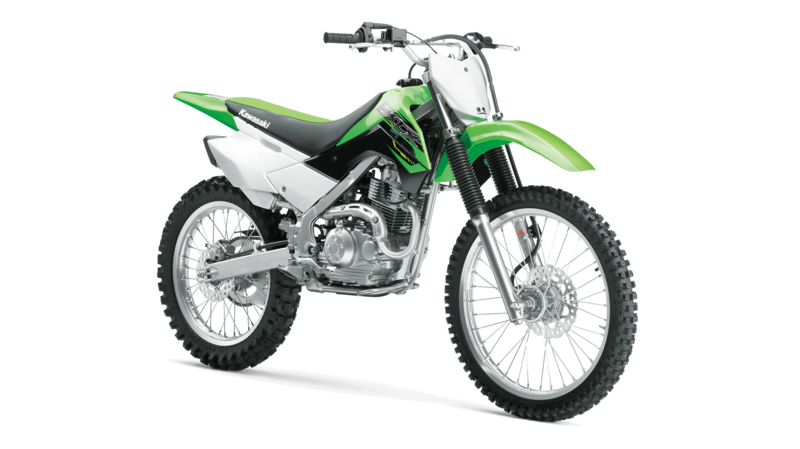 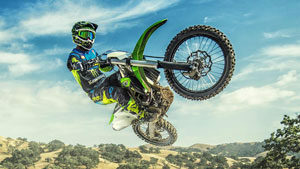 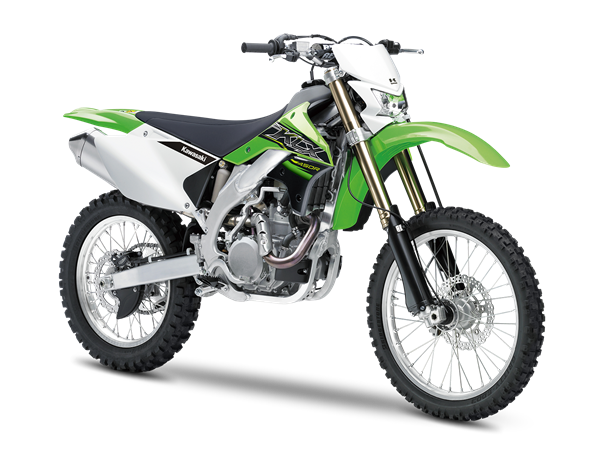 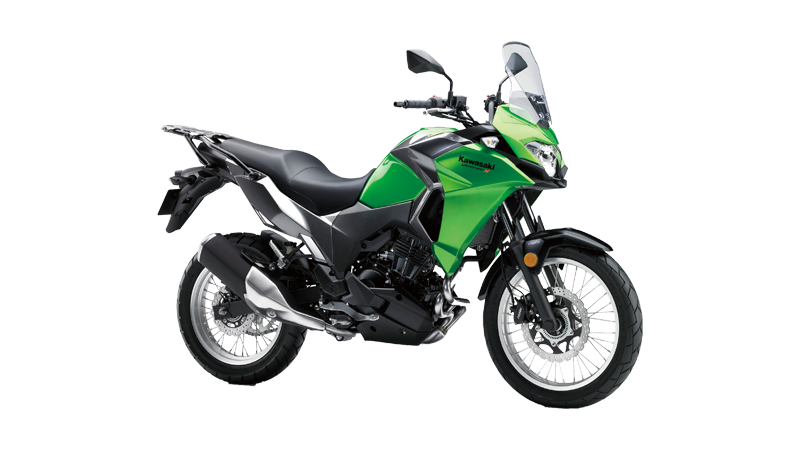 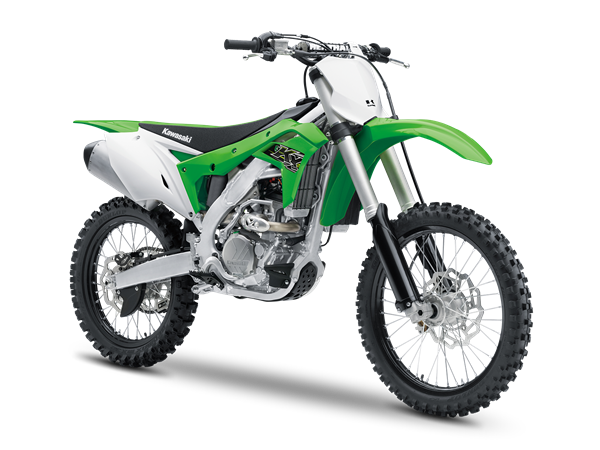 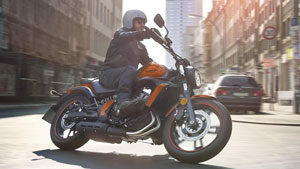 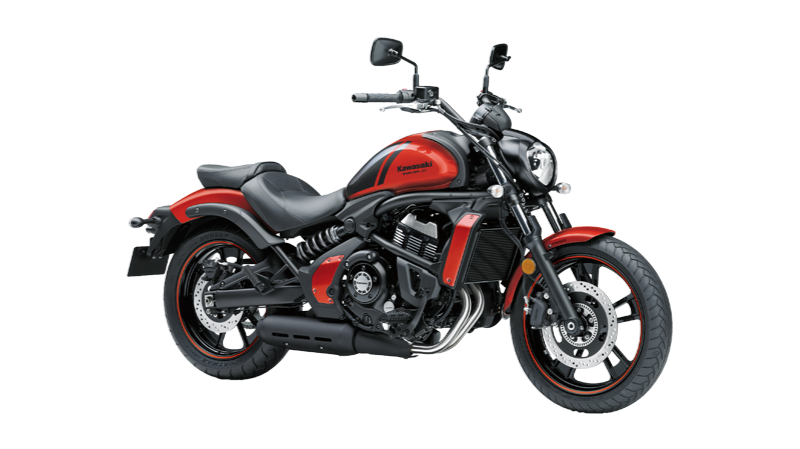 2nd Feb 2019 India Kawasaki Motors Pvt. 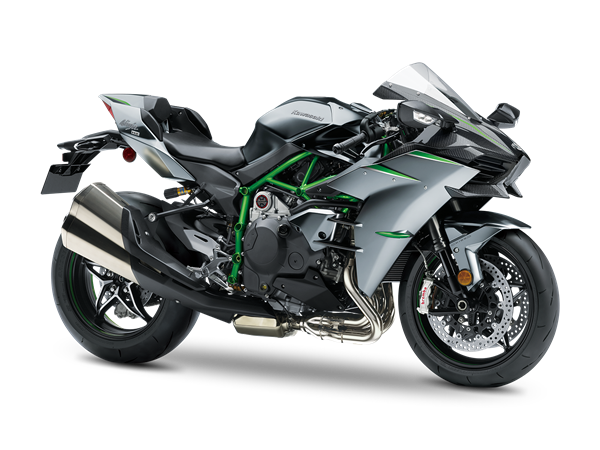 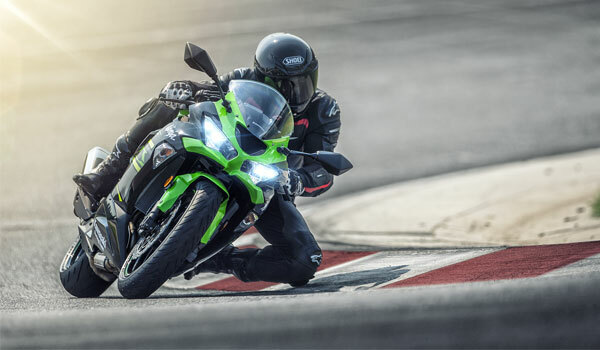 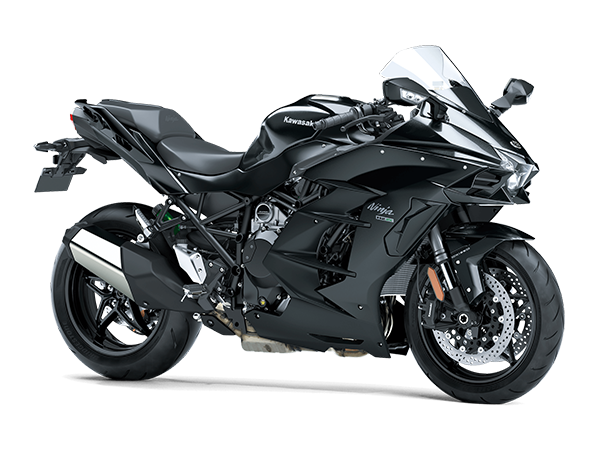 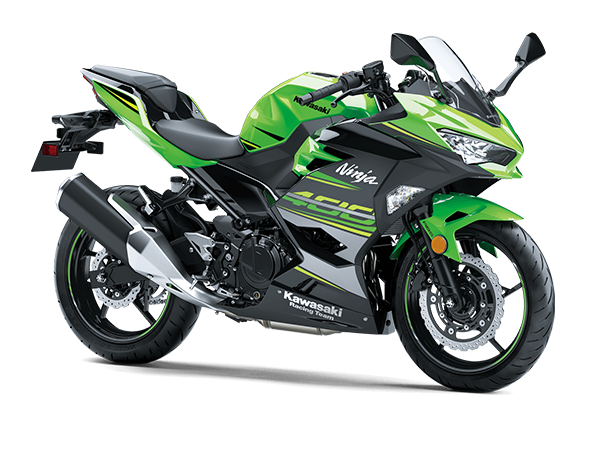 Ltd. announces commencement of deliveries of sublime road supersport Ninja ZX-6R from 1st week of February 2019. 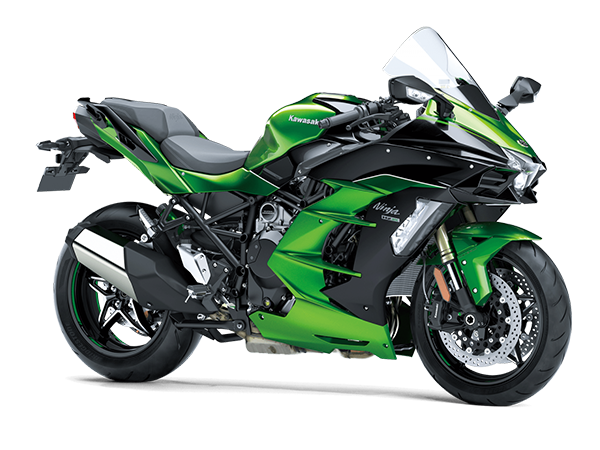 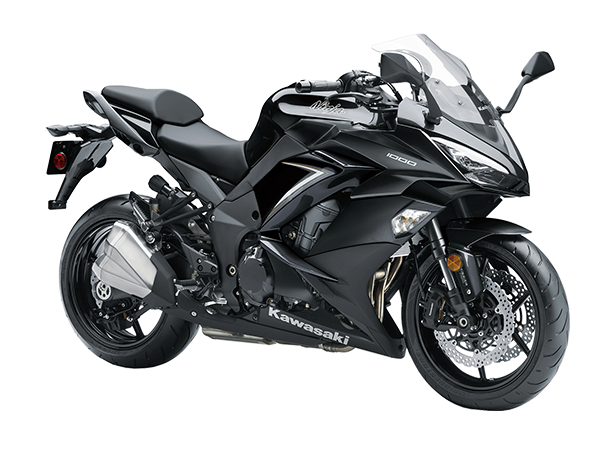 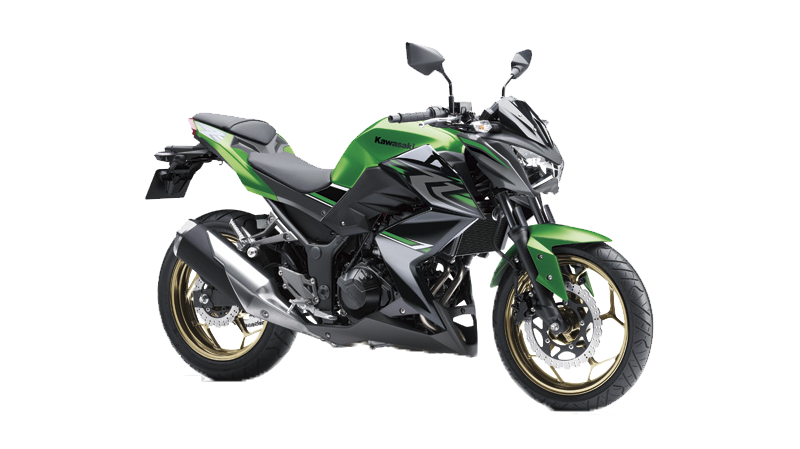 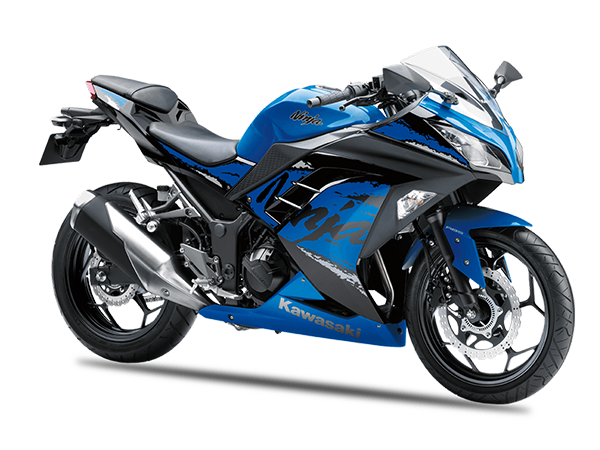 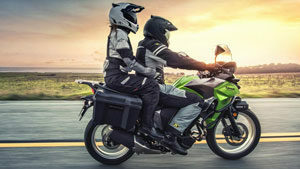 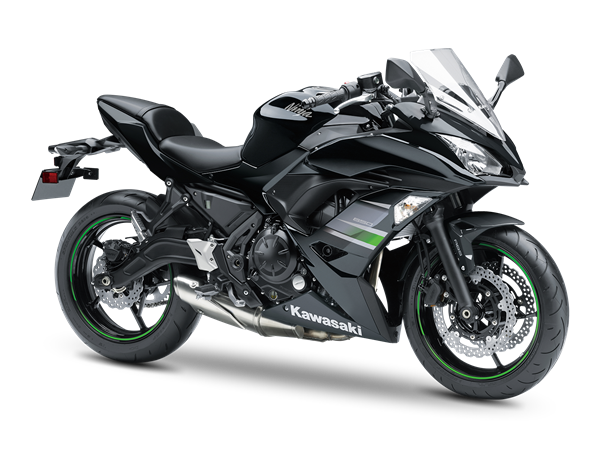 In November 2018, the Ninja ZX-6R debuted with pre-booking facility and the price was announced on 15th January 2019. 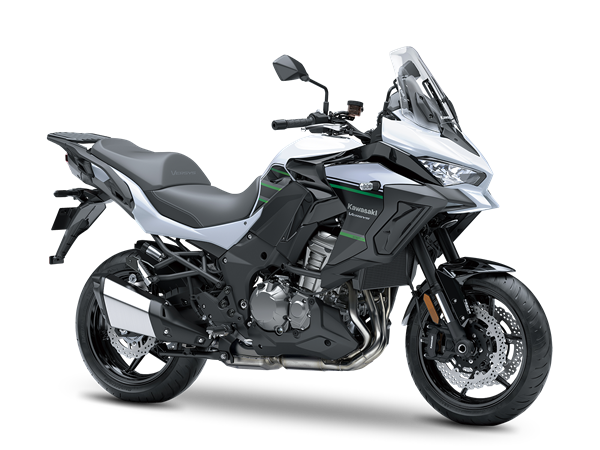 The 636cc inline four-cylinder DOHC engine has been optimized for the street and the track, offering an exhilarating experience in a wide range of riding situations. 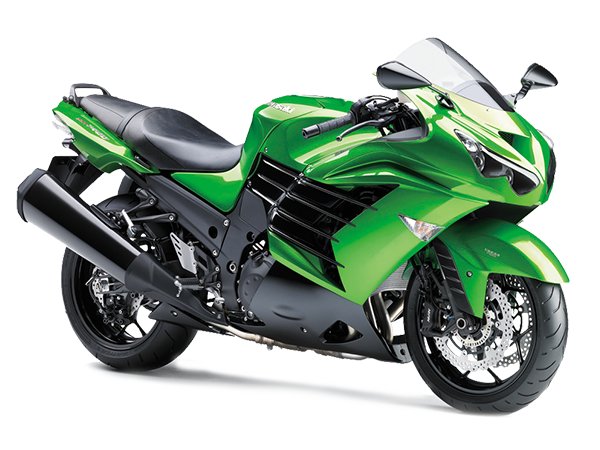 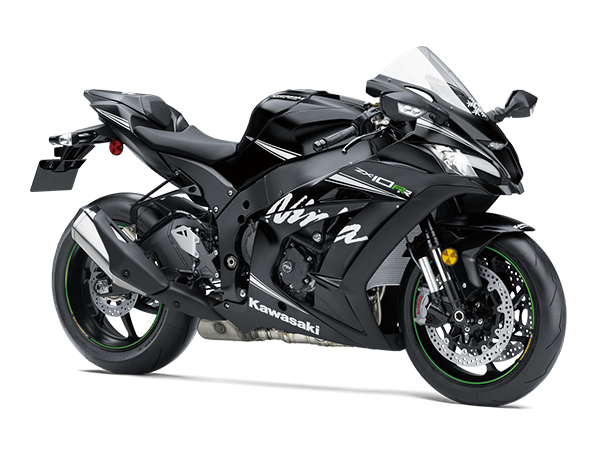 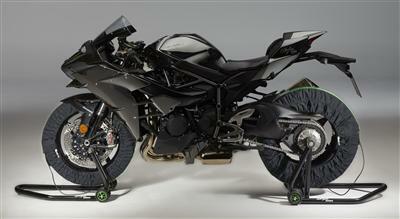 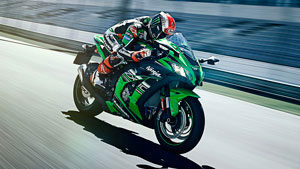 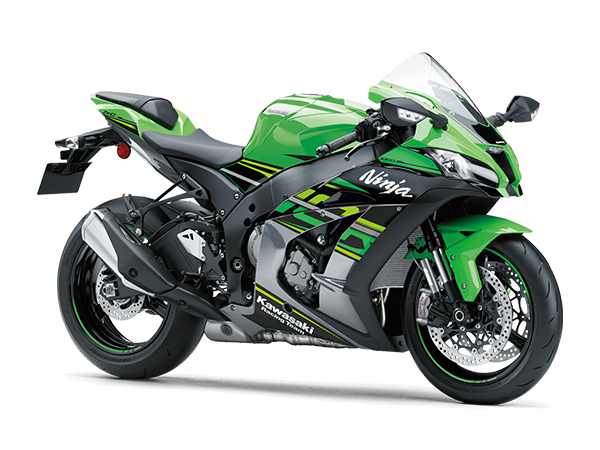 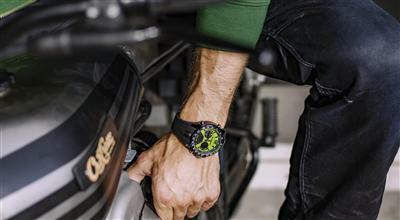 The Ninja ZX-6R features new gearing which makes more fun on the street and winding roads. 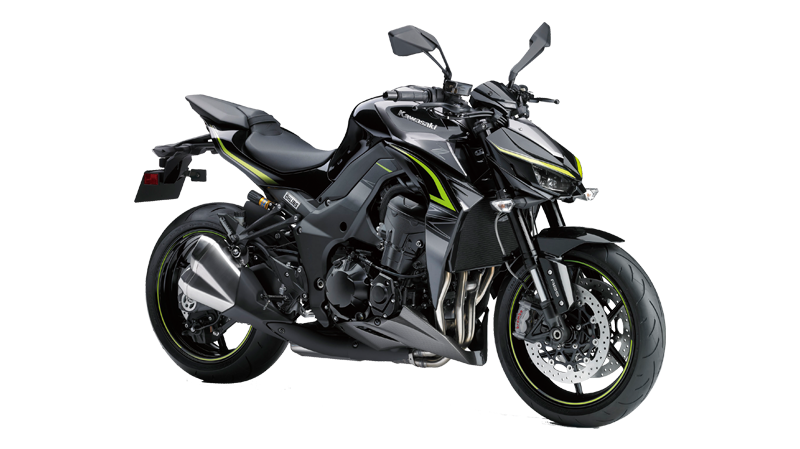 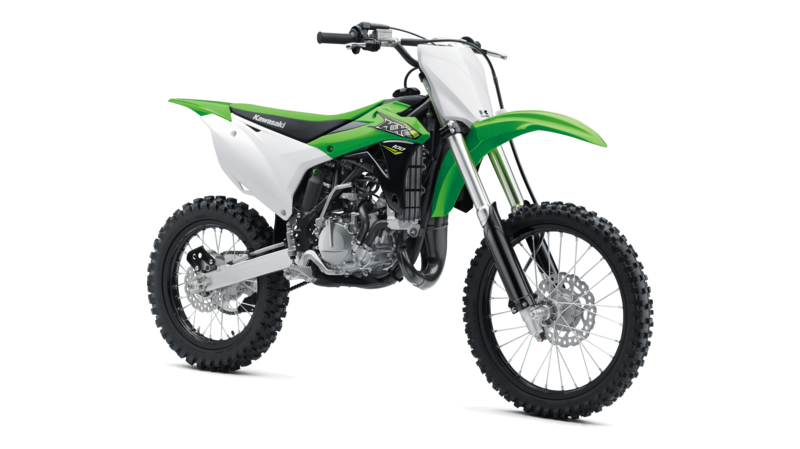 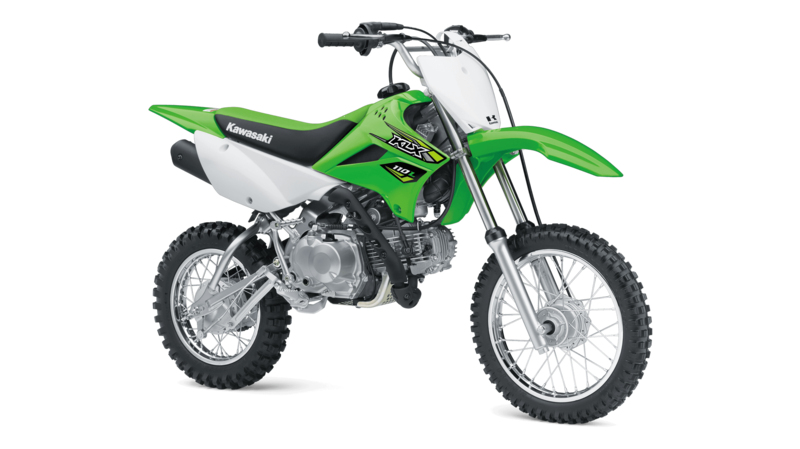 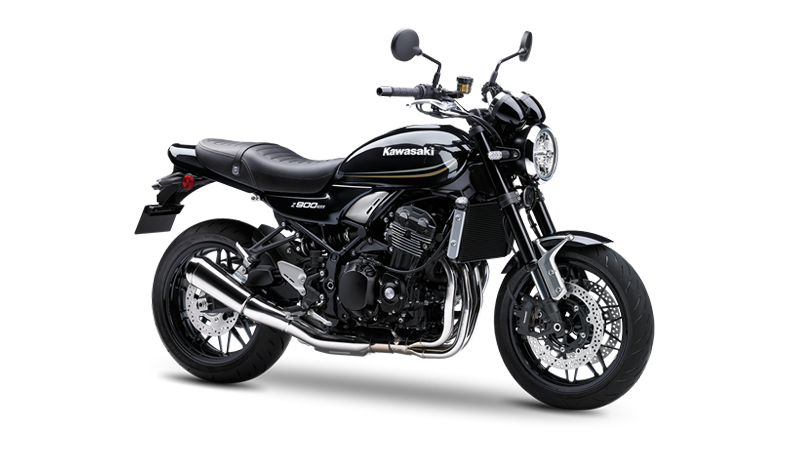 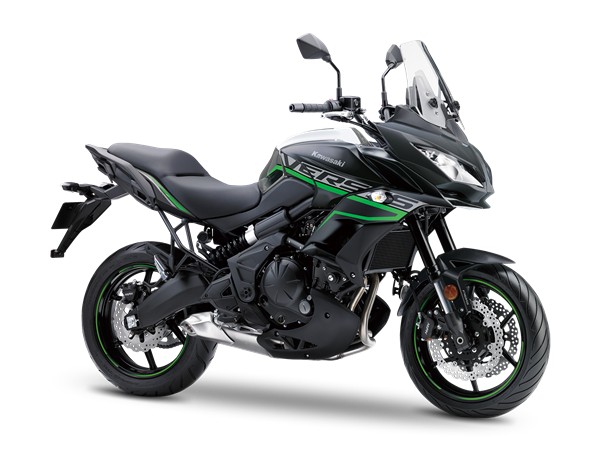 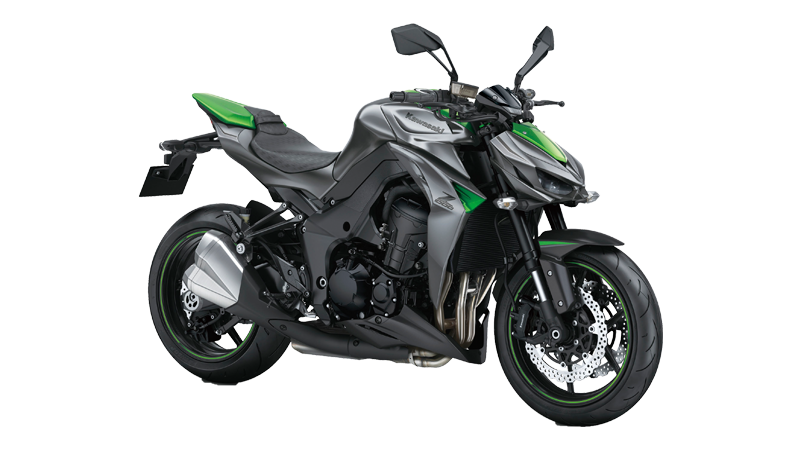 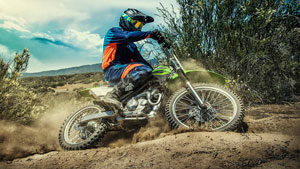 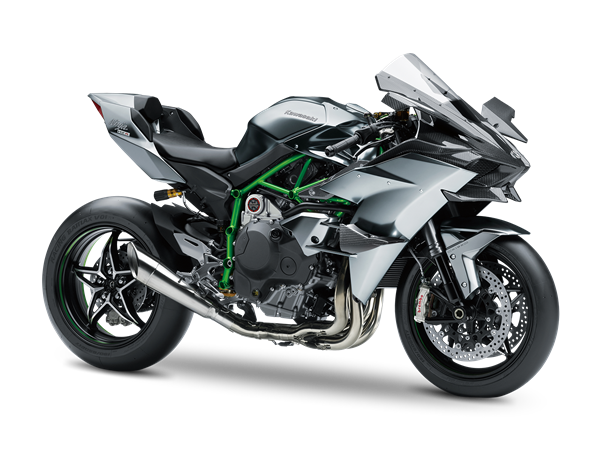 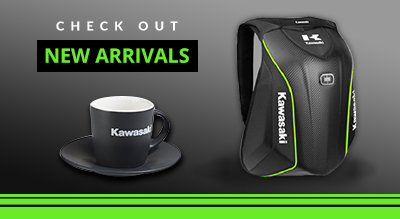 Kawasaki Quick Shifter (KQS) is a standard equipment, complementing advanced rider support technology like 3-mode Kawasaki Traction Control (KTRC), Power Mode selection and Kawasaki Intelligent anti-lock Brake System (KIBS). 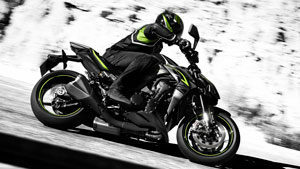 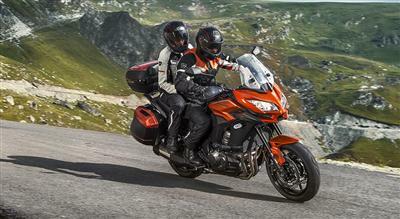 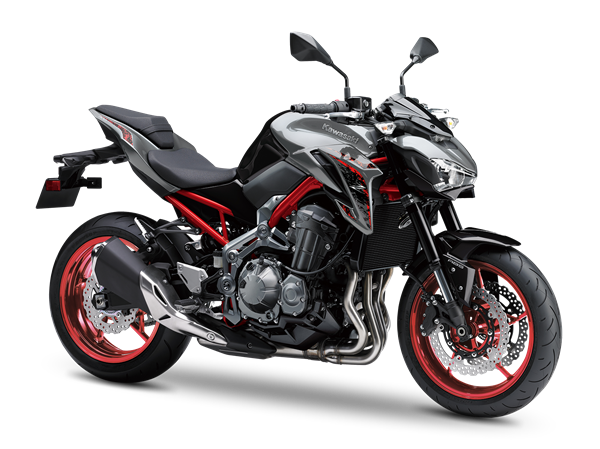 Besides, Bridgestone’s latest sport tyres BATTLAX HYPERSPORT S22 contribute to lighter handling, while offering superior grip in both dry and wet conditions, which translates to greater rider confidence and enjoyment.